All Gear, Inc. - C.L.A.I.R. 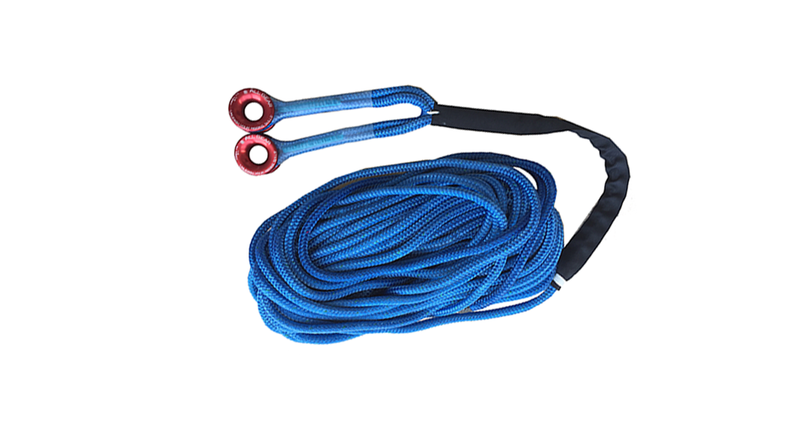 Our Revolutionary New C.L.A.I.R.™ Climbing and Lowering Anchor with Immediate Rescue System can save a life. It is available in 7/16" and 1/2" Husky Bull Rope in lengths of 120', 150', or 200' or your custom length with two 1 1/8" Low Friction Rings. Specify Kernmantle or Bull Rope when ordering. Check out our video on the new C.L.A.I.R. System in action.